Why is the City Cutting Down Green Trees? Well, it’s partly true, but there’s more to the story. When it comes to trees, green doesn’t always mean “perfectly good” since many defects can’t be seen by the naked eye. The last thing the forestry crew wants to do is randomly remove good, healthy trees, which obviously provide many positive benefits. Besides, cutting down a tree and cleaning up the mess takes a lot of hard work. We consider many factors before we decide to remove a tree, but our top priority is public safety. Falling trees can cause serious injuries and even be deadly. Under the Arborist Code of Ethics, we have to “…protect clients, employers, employees and the public from conditions where injury and/or harm are reasonably foreseeable …” As professional tree people, we follow extensive guidelines and checklists, as well as good old intuition, to maintain our trees and keep them from becoming hazardous. While a tree may have green leaves and appear to be healthy, its bark and the soil underneath it often tell a completely different story. Our job is to prevent problems by detecting and removing these dangerous trees. Does the tree have any large, dead branches? Does the tree have any detached branches? Does the base of the tree have mushrooms present? Have nearby trees fallen over or died? Do many of the branches grow from one point on the trunk? Have any of the roots been broken off, injured or damaged by lowering the soil level, installing pavement, repairing sidewalks, or digging trenches? Have trees in adjacent areas been removed? Whether a tree lives or dies is the result of many factors. The basic elements for a healthy tree are sufficient water, ideal temperatures and light, and proper nutritional balances. If environmental stresses such as flooding, droughts, or extreme temperatures occur suddenly, the damage will be immediate. Other stresses include improper pruning practices, over-application of fertilizers, damage from lawnmowers and trimmers and soil compaction from traffic. 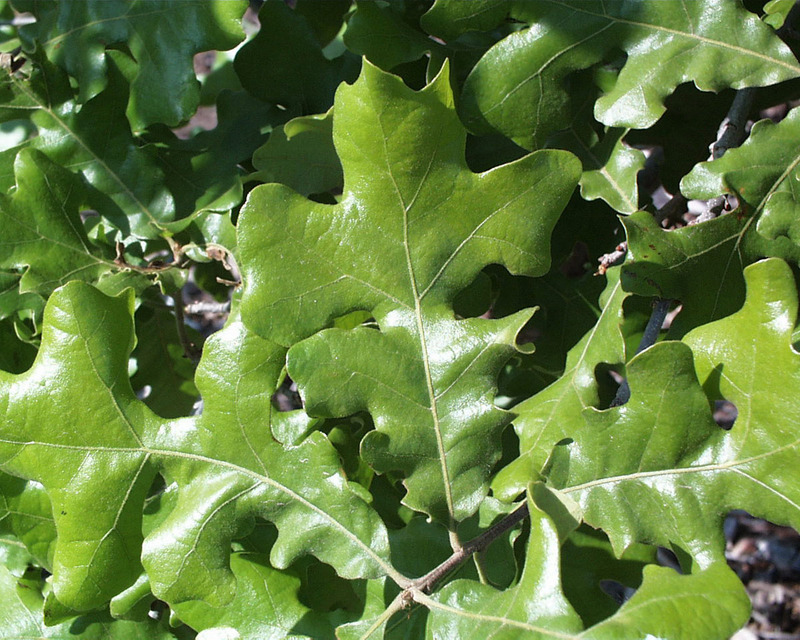 Once the tree is stressed, insects and disease organisms attack and cause even more havoc. If you see any trees in our city parks that may need attention, please contact the College Station Parks and Recreation Department at 979.764.3486. This entry was posted on February 7, 2012 by City of College Station. It was filed under Parks and Recreation, Public Communications and was tagged with forestry, Parks and Recreation, Tree Trimming.